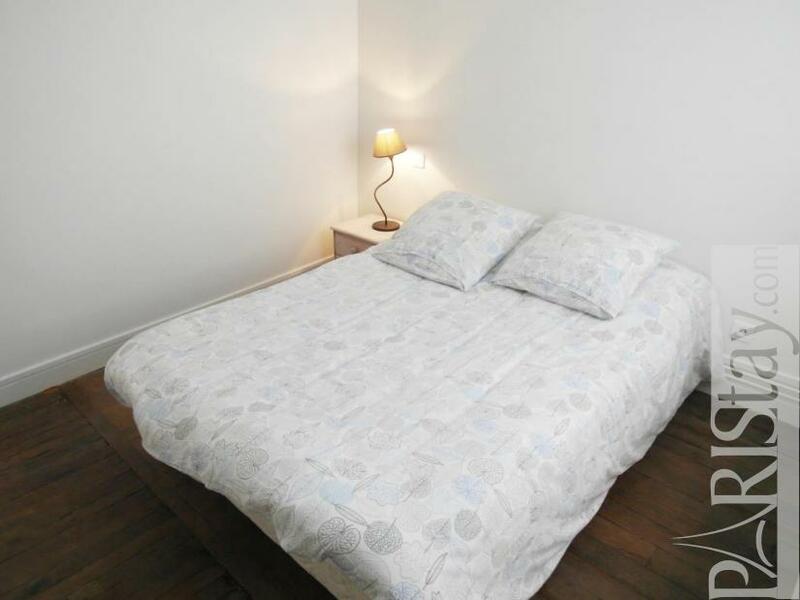 Our one bedroom is located in the 12th arrondissement (district), close to the 4th, by the Bastille Square, symbolic place of the French revolution in 1789, known today for its Opera house. 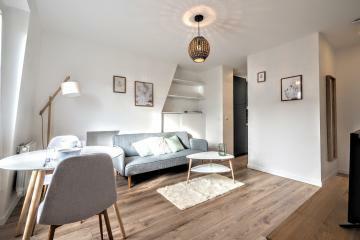 It's also close to the Coulee verte, a planted walk following the route of an old railway track above the Viaduc des Arts hosting craftsmen' shops. So even in the heart of Paris you can listen to the birds from the apartment. The flat is located in a cobblestone courtyard, it is sunny and very quiet. 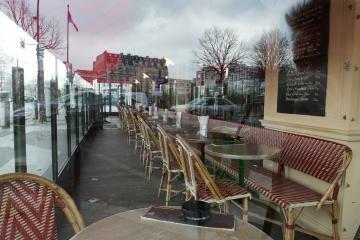 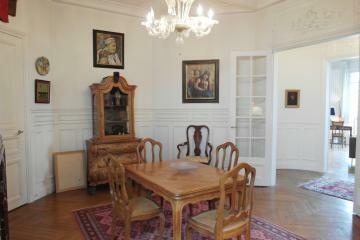 It's also at 15 min walk from Le Marais (4th). This district hosts outstanding historical and architectural buildings (place des Vosges) and it's today one of the main localities for art galleries, trendy restaurants, fashionable shops. 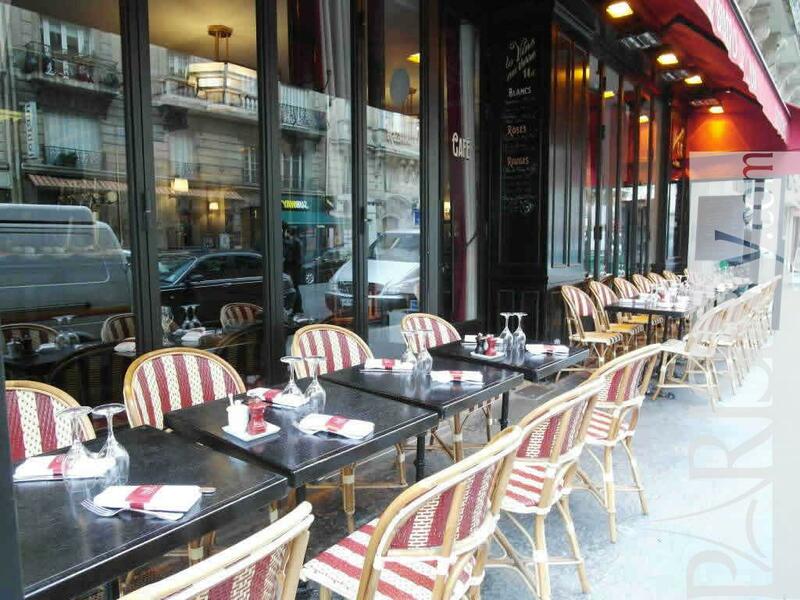 Our district itself offers as well different shops, restaurants and a colorful and traditional market, le marche Beauvau, place Aligre, every day. 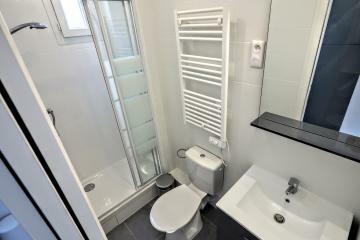 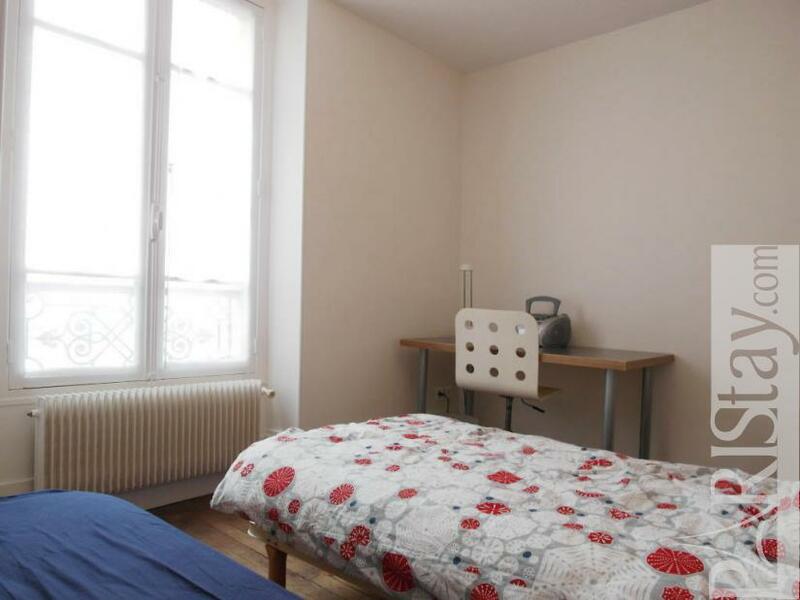 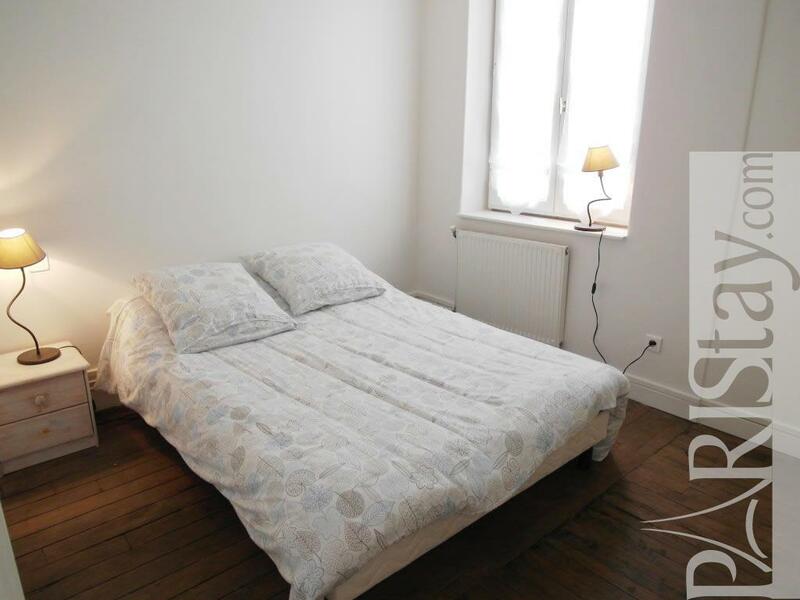 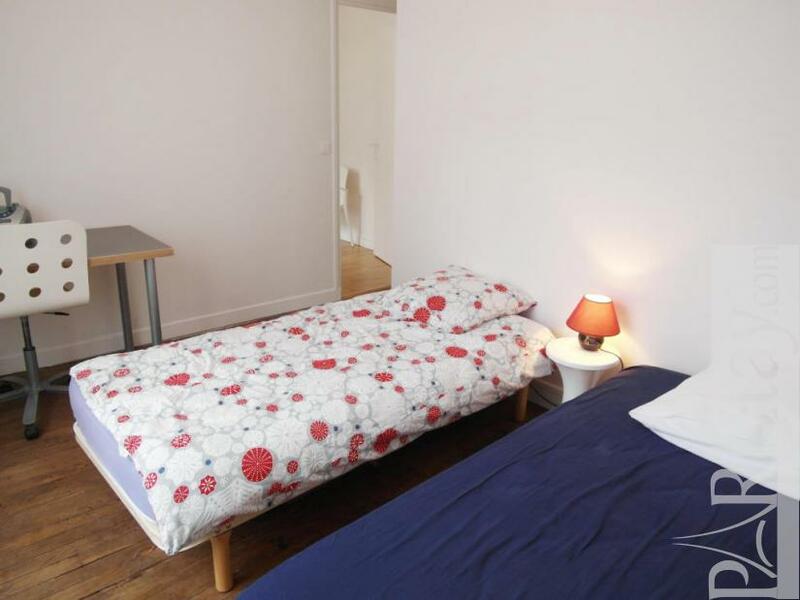 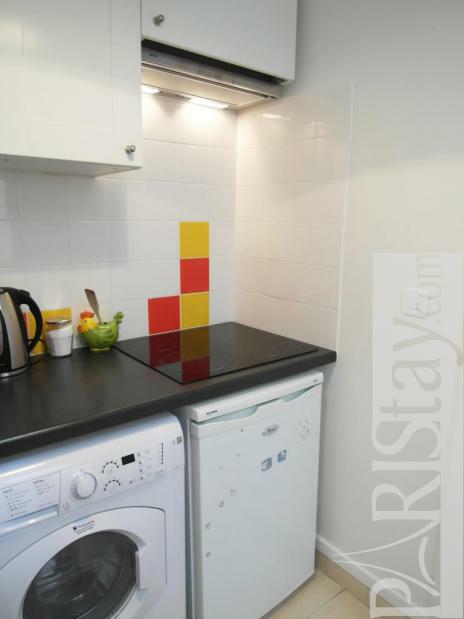 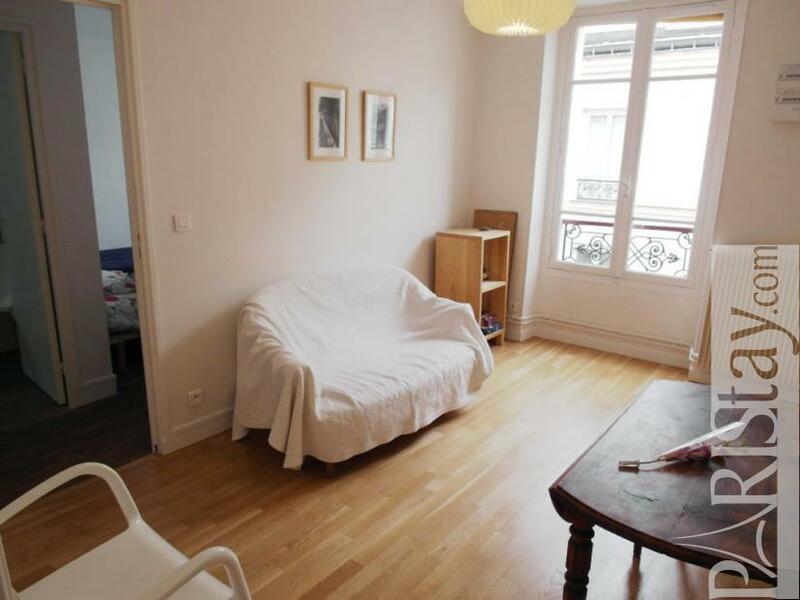 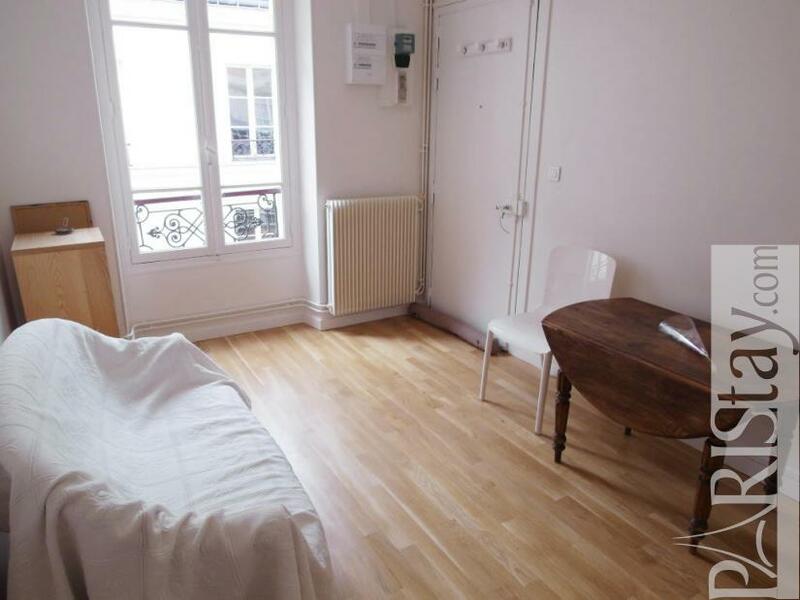 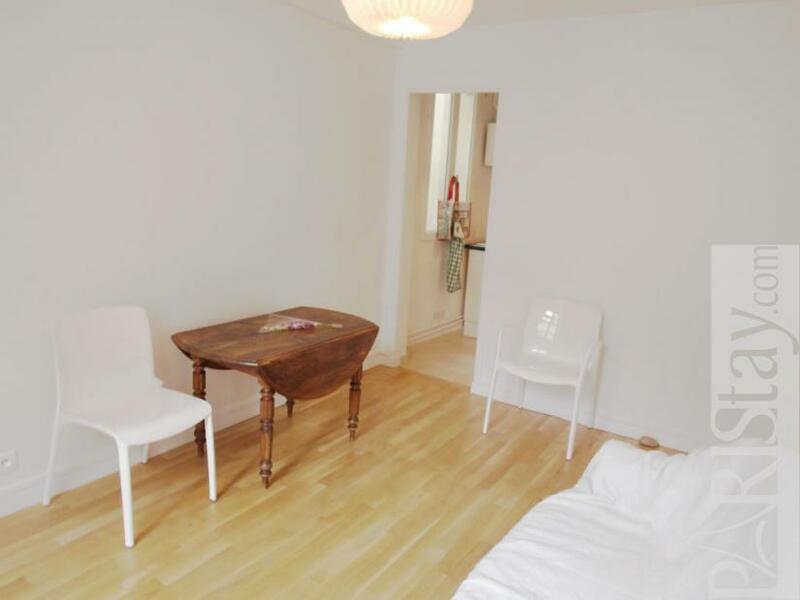 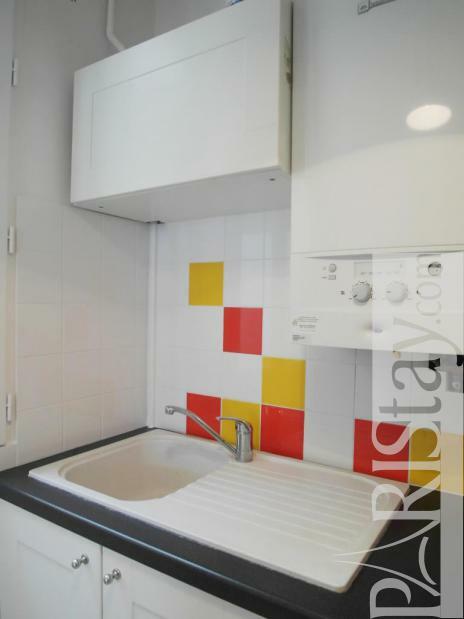 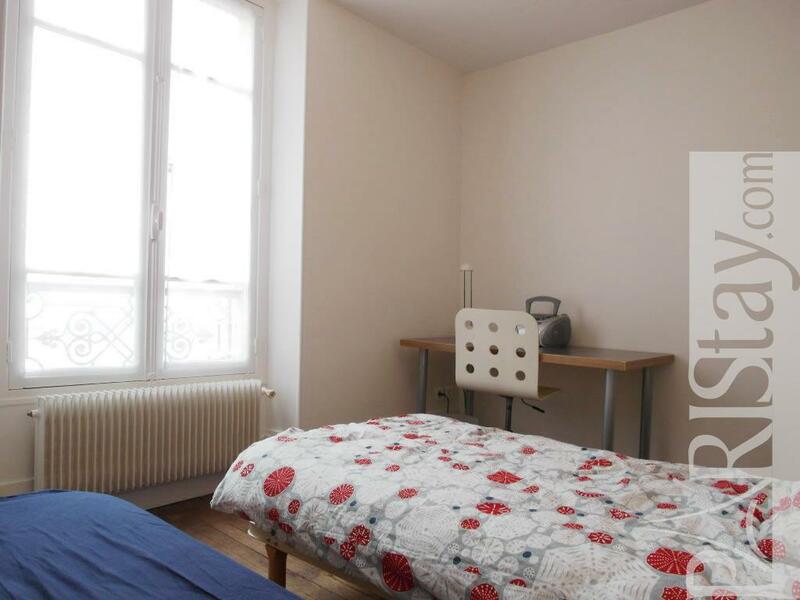 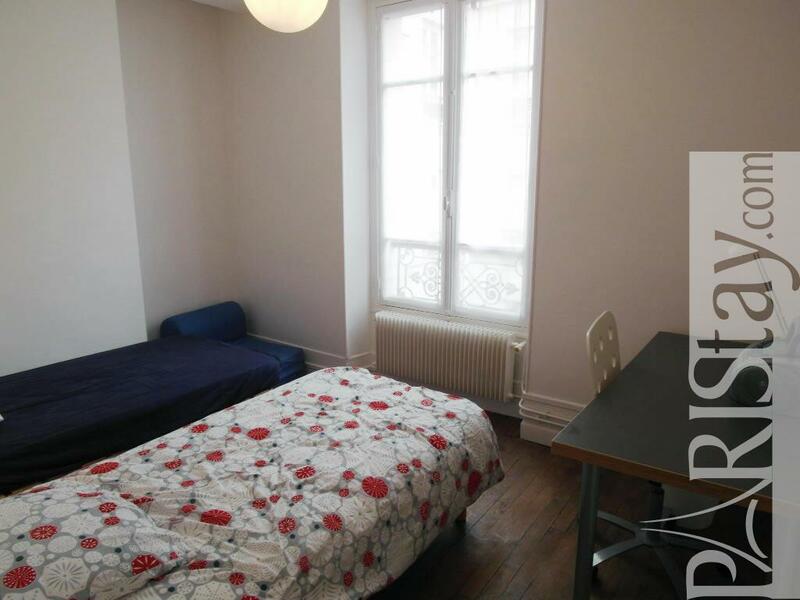 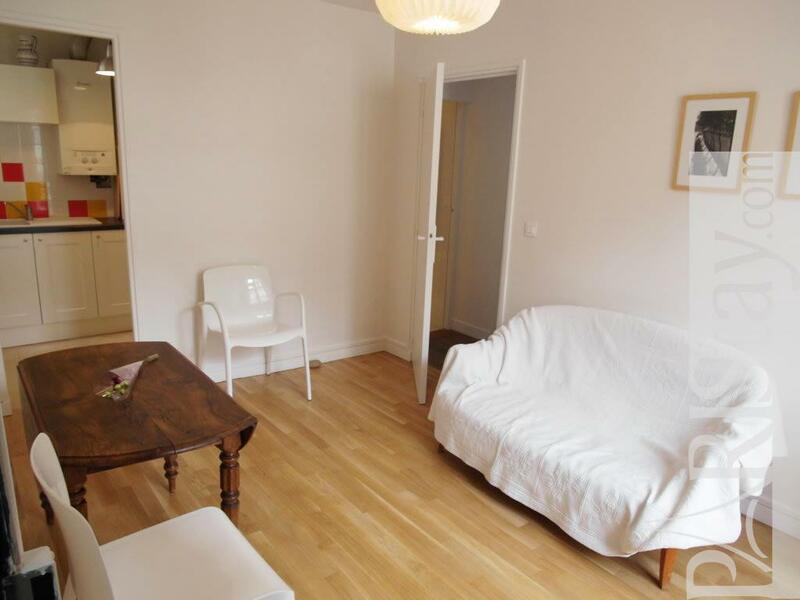 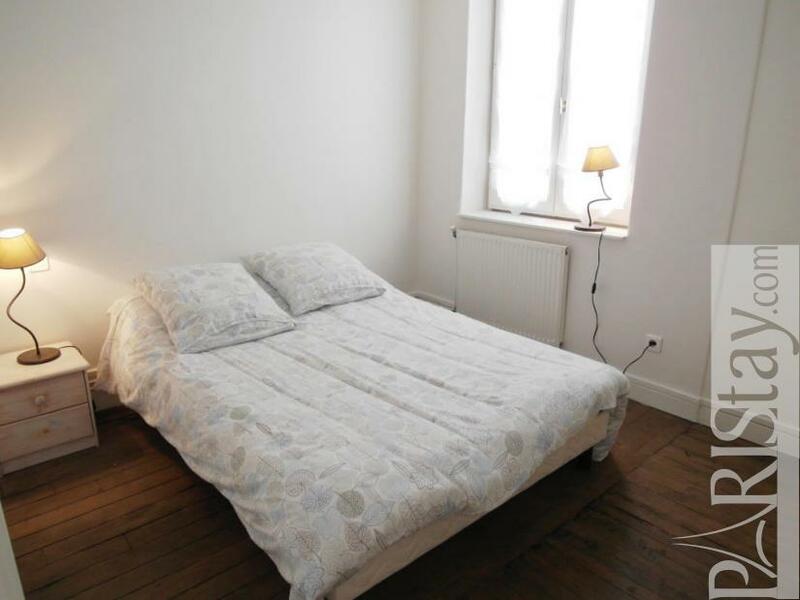 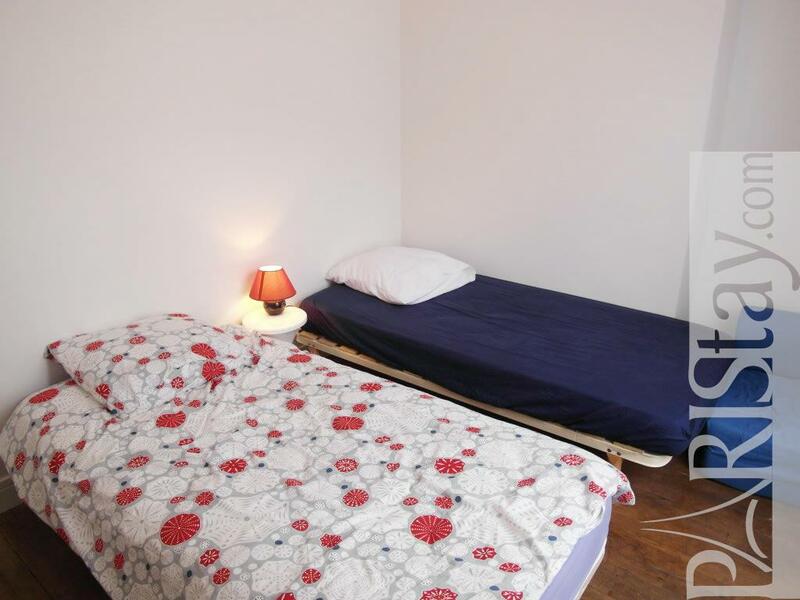 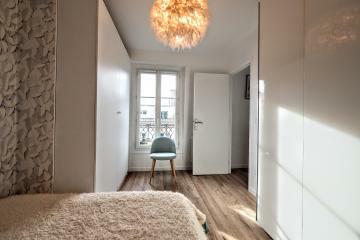 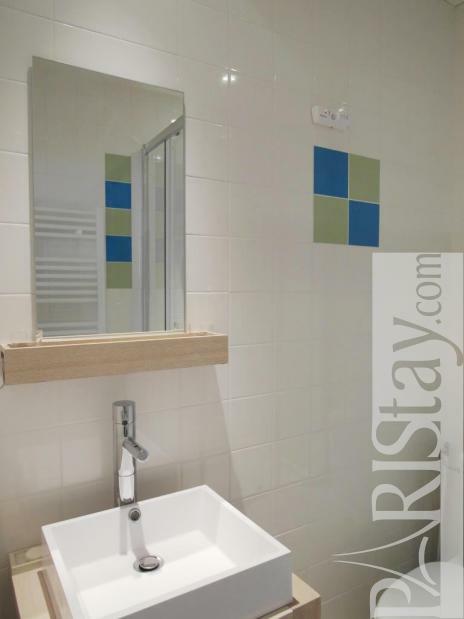 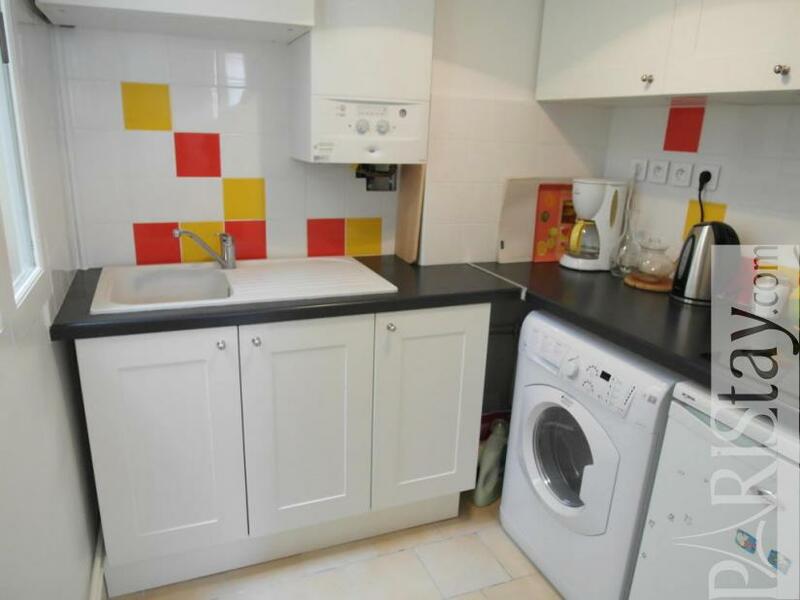 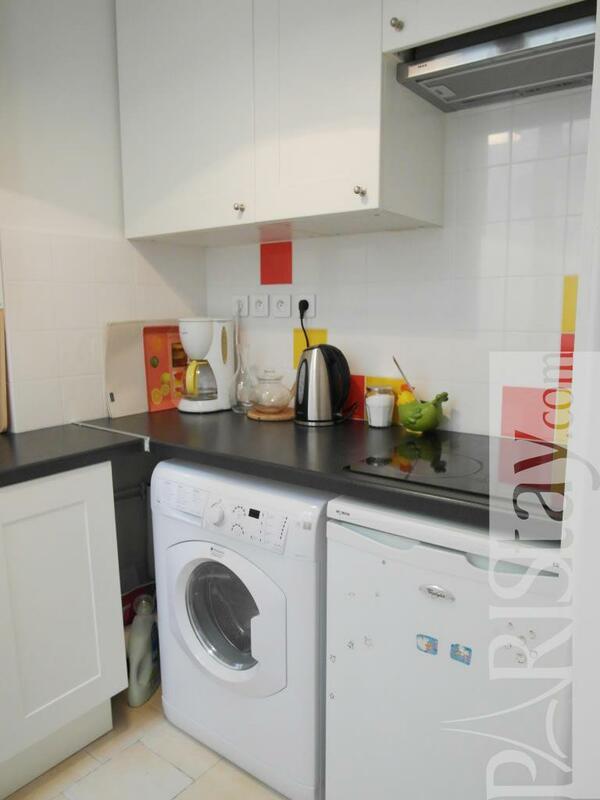 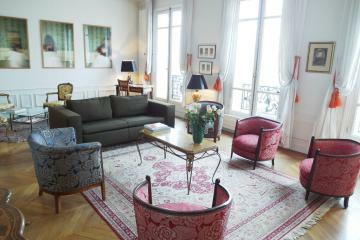 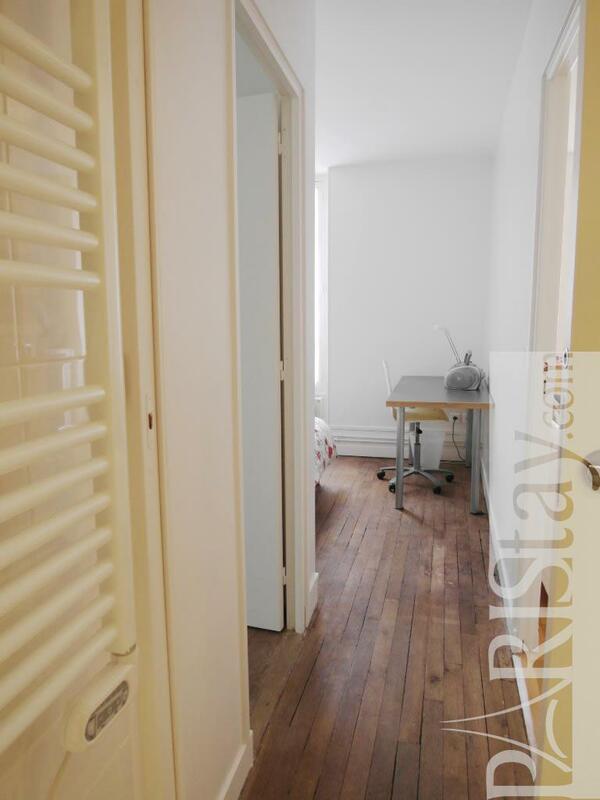 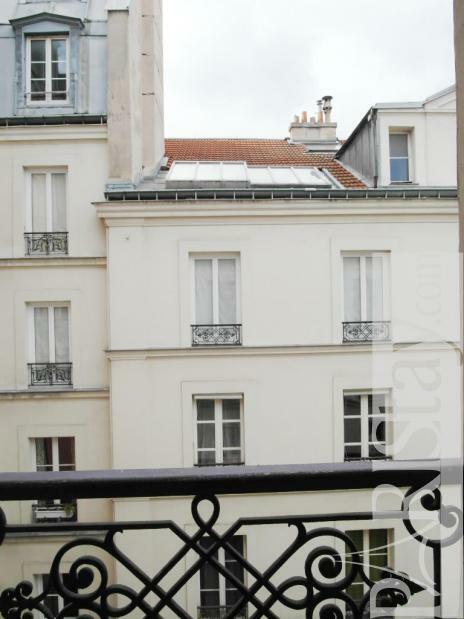 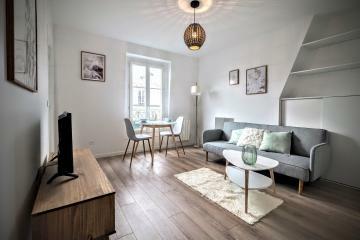 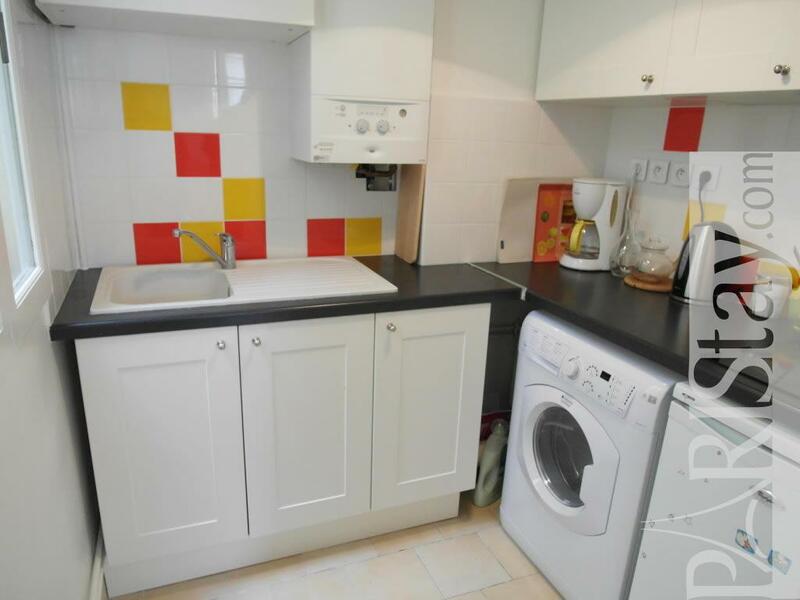 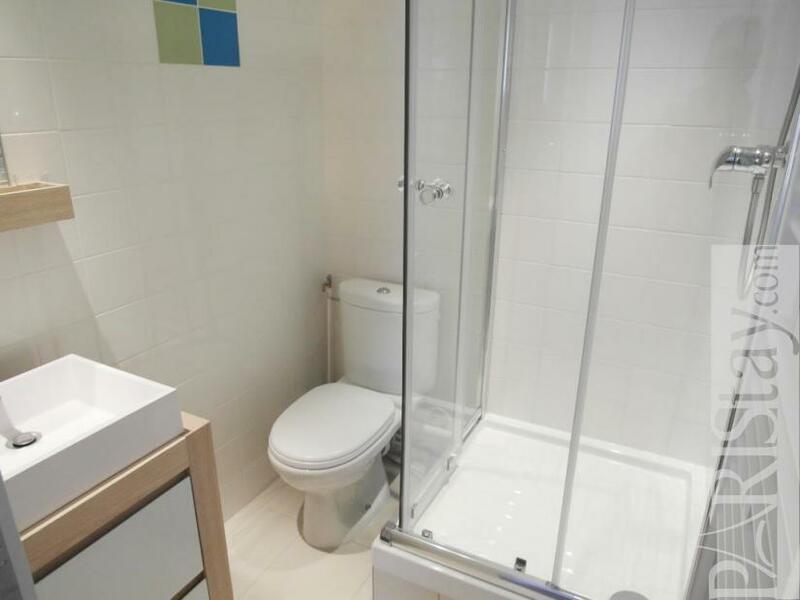 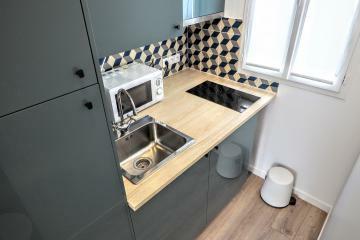 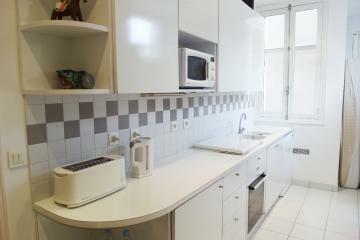 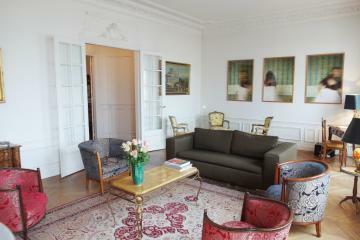 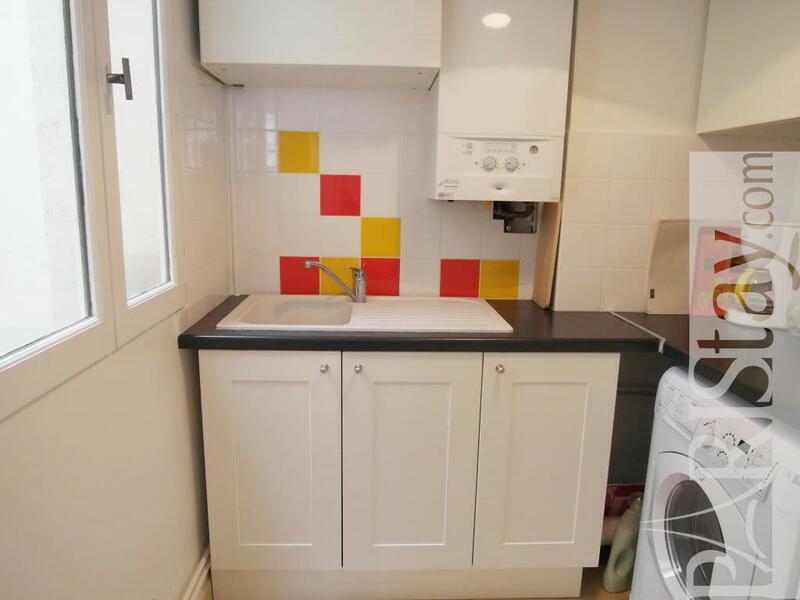 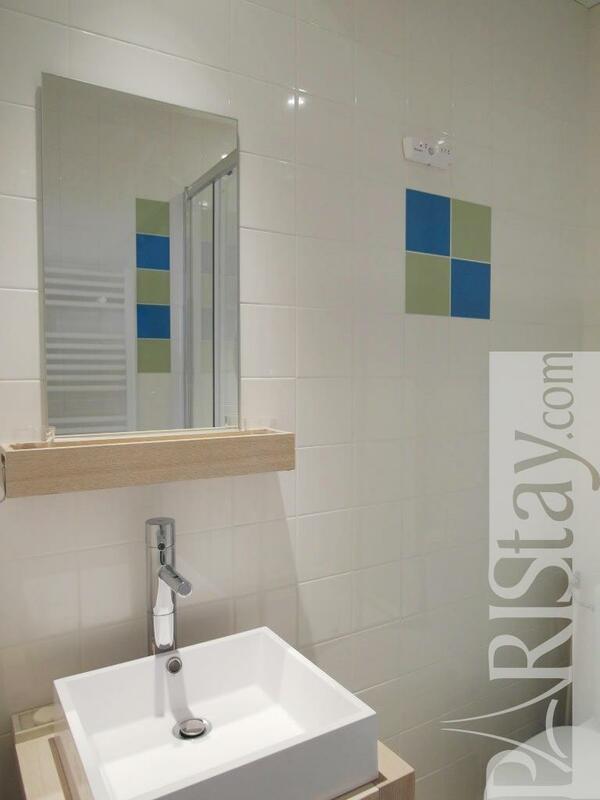 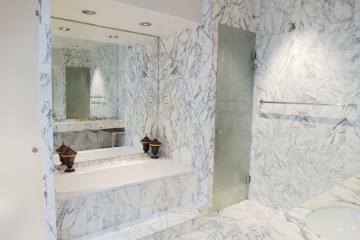 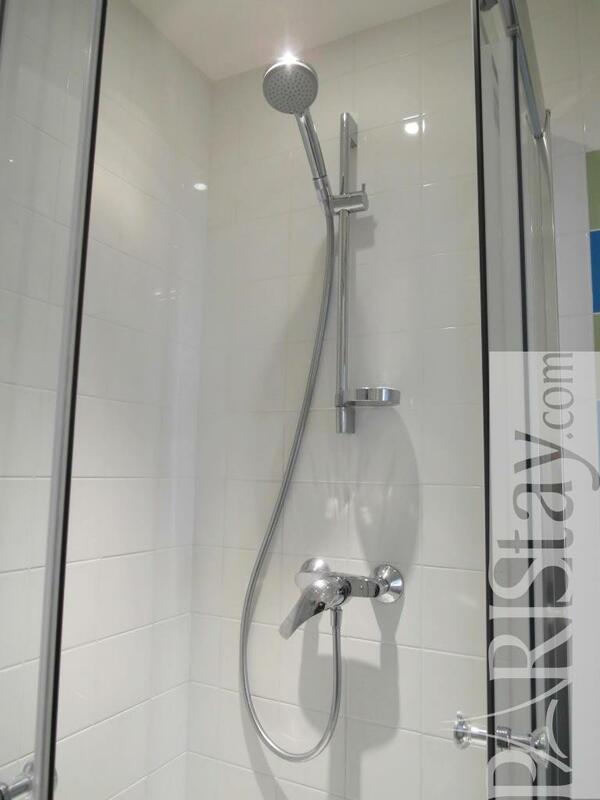 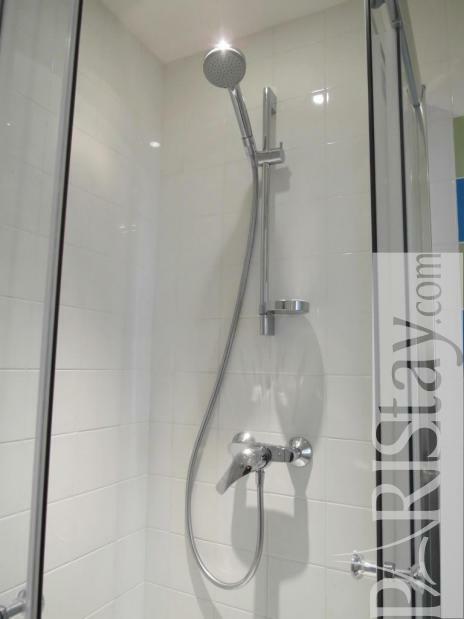 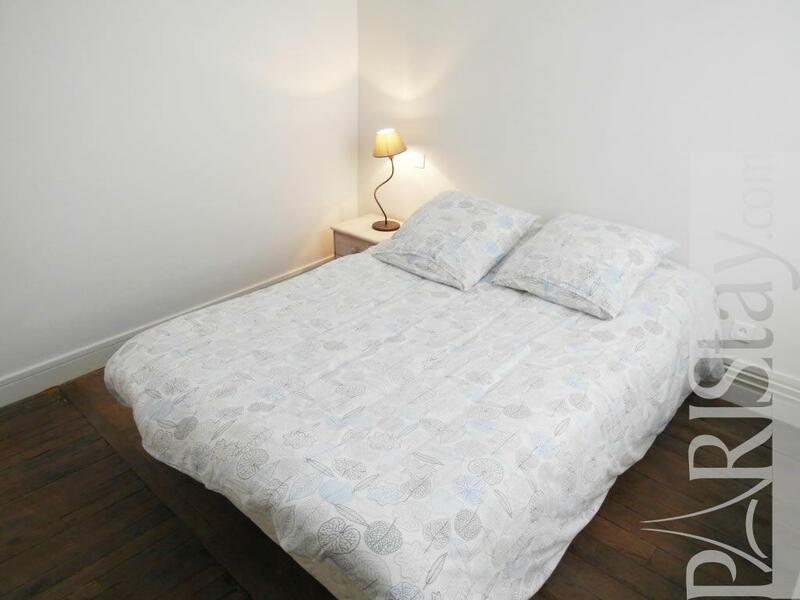 Ideal for a short term renting in Paris this flat is fully furnished. 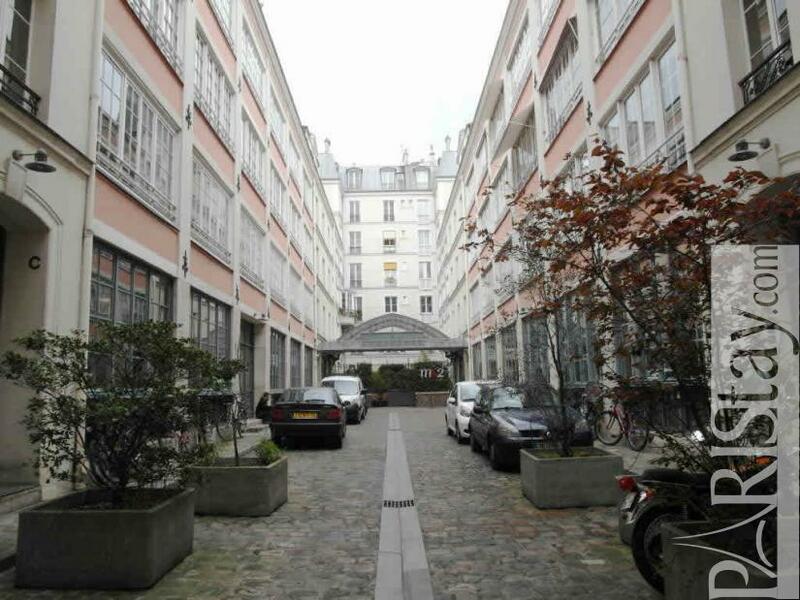 Quiet it is facing a quiet inner courtyard. 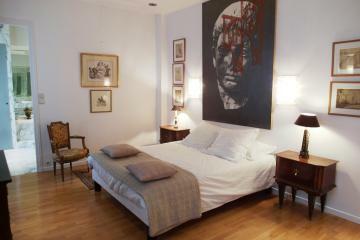 NB: Pictures were taken before the second bedroom was converted in a living room....New pictures will be take during summer 2012. 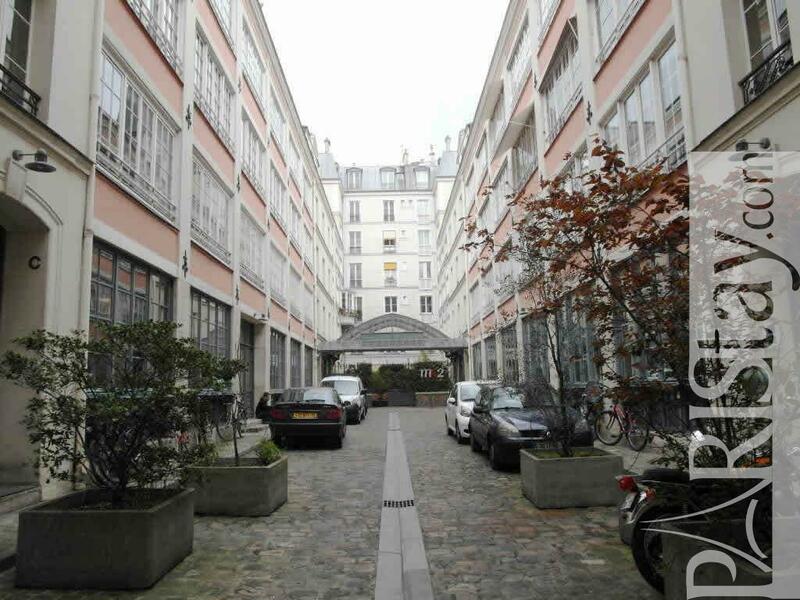 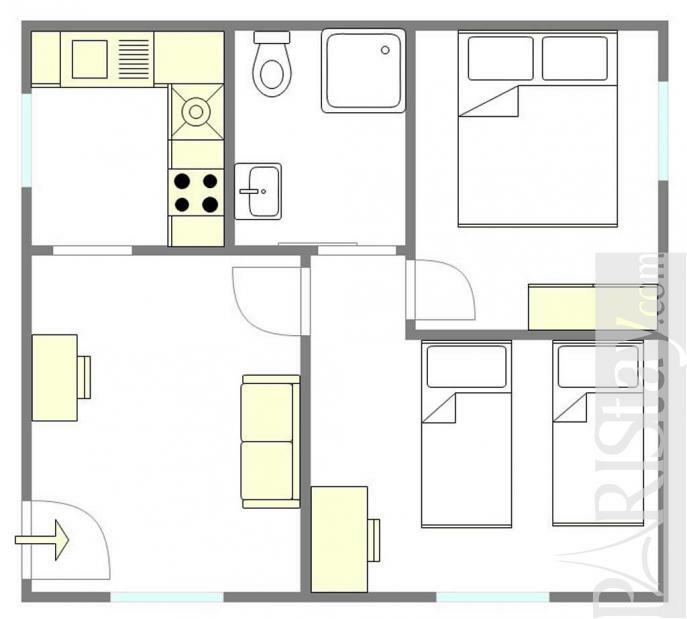 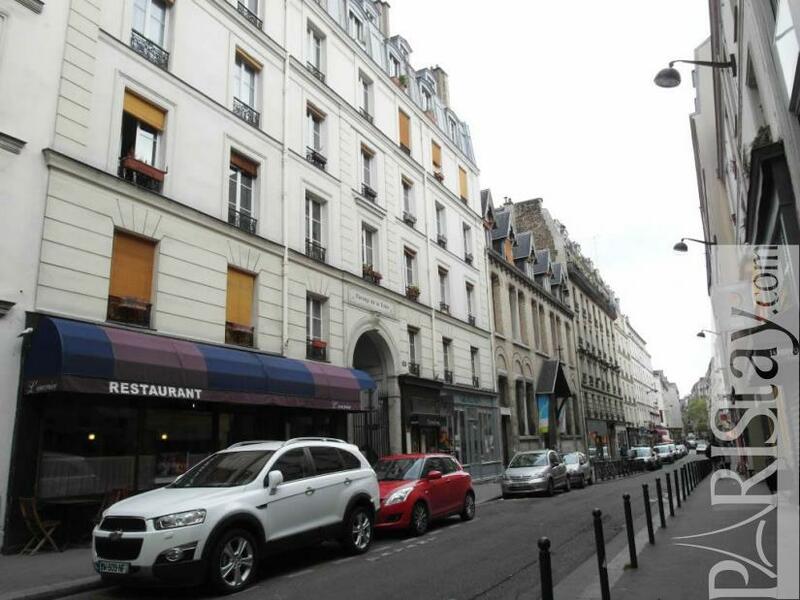 Early 20th's Building, 3 th floor, without Lift, 1 bedroom Appartement, furnished, Approx: 37m² / 398 Sq.Ft.